Due to a technical problem, donations can only be made through direct bank transfer. NL87 TRIO 0338 5569 90 Ter naam van: Damaan Humanitarian org,Or through our PayPal account. It has been 7 years. Cities and villages are in ruins. Families lost everything. They are at risk for life every day. Millions of people are on the run or even worse are under siege. It is the biggest refugee and humanitarian crisis of our time. Damaan is a Dutch Public Benefit Organization “PBO – ANBI in het Nederlands” and is registered with the Tax Authorities in the Netherlands. 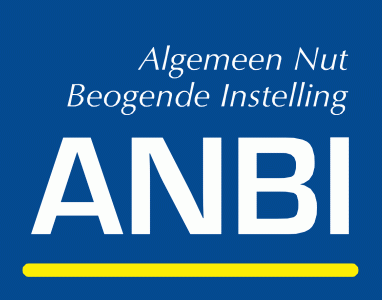 Our donors are kindly reminded that donations to Dutch Public Benefit Organization – ANBIs, entails. Furthermore, natural and legal persons making donations to a Public Benefit Organization may deduct their gifts from their Dutch income tax or corporate income tax.